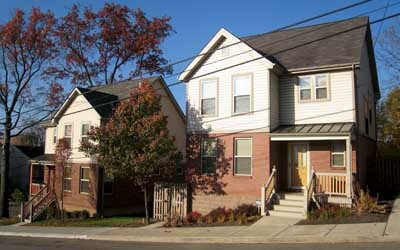 Construction of 21 detached single-family homes for the Bloomfield-Garfield Corporation and Garfield Jubilee Association. Three- and four- bedroom, compactly designed homes, some with integral garages, were individually designed to adapt to various topographies on infill sites scattered throughout the neighborhood. 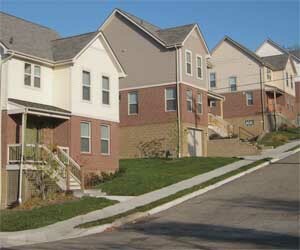 Phase III-IV were designed and built to exceed Energy Star qualifications.